Heather Gallagher is an on location, natural light, family, birth & event photographer with over fifteen years professional experience documenting individuals & families all over the world. With a BFA from Pratt Institute and a photojournalistic approach, she documents your family’s most important moments professionally and beautifully. After Leilani was asked to photograph the birth of her niece 6 years ago, she knew she had found her calling. She immediately started transitioning her existing portrait business to one that specializes in birth and breastfeeding photography. Since that moment of clarity, her work has gained rapid attention across the world. In 2013, Leilani was named Best Birth Photographer in Austin, Texas (a title she still holds) and in 2014 she won the IAPBP’s International People’s Choice Award for her rare image of a baby born in the caul. Leilani’s images are described as emotive, touching, and genuine. Leilani is the founder of the Public Breastfeeding Awareness Project (PBAP), an initiative that has attracted the talent of 65 breastfeeding photographers from around the globe. Leilani and her husband Andrew live in Austin, Texas with their four children. 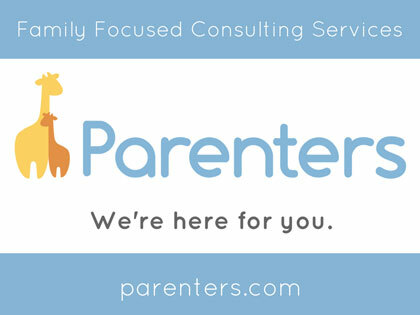 She credits her own experiences in motherhood for her unique ability to connect with her clients, and tell their birth story with dedication and grace. Leilani’s mission is to “preserve happy” for couples as their families grow, through birth and breastfeeding photography. Sabrena Rexing is empowering women in Austin, Texas, through her birth, breastfeeding and boudoir photography. 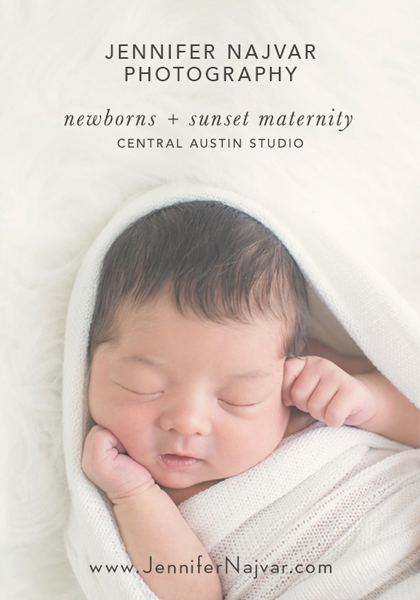 Based in Round Rock I provide mothers and families all over the Austin area with amazing photographic experiences, capturing maternity and births. I specialize in supporting and loving on families as they go through these amazing moments as I photograph the best days of their life. 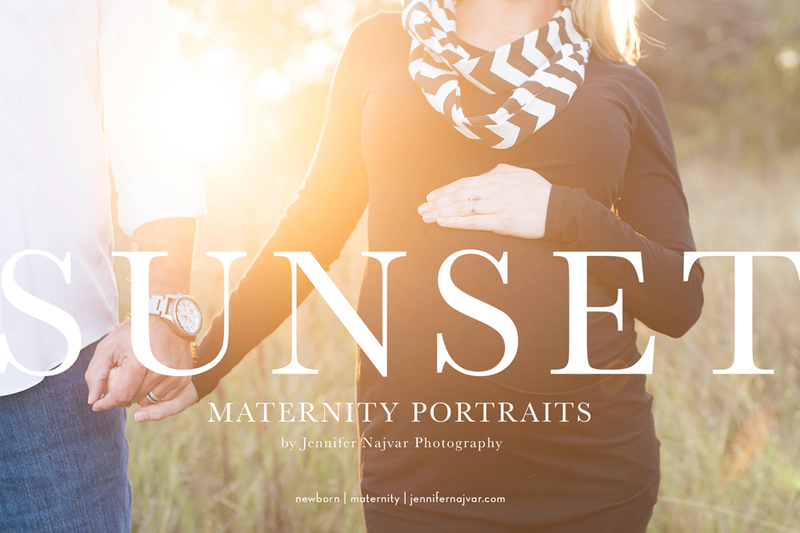 Maternity portrait sessions are so fun and relaxed and are meant to celebrate the beauty of your new motherhood. Birth photography is something you will never regret! Having images from the birth of your child, capturing your emotions and the very first moment you get to meet your sweet babe is unforgettable. 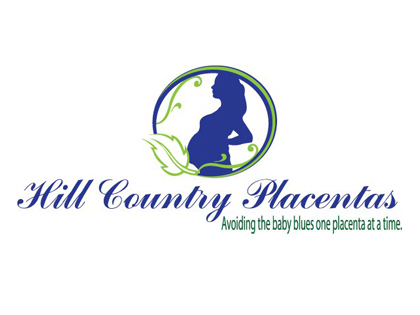 I would love to be a part of your journey and part of your support team as you welcome the newest members of your family!